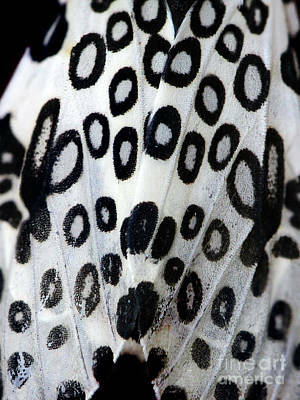 Butterflies get a lot of attention . 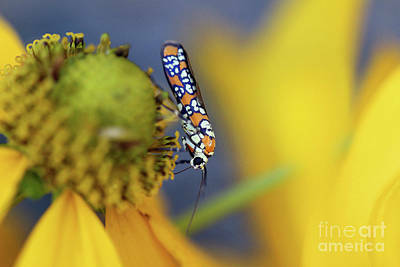 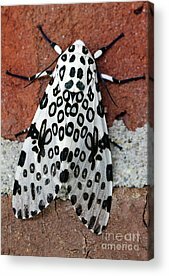 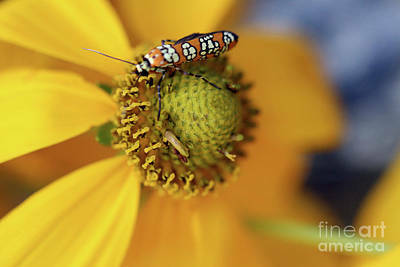 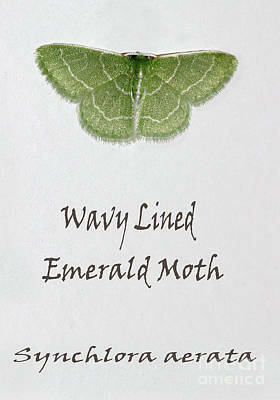 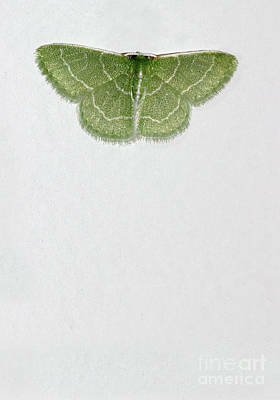 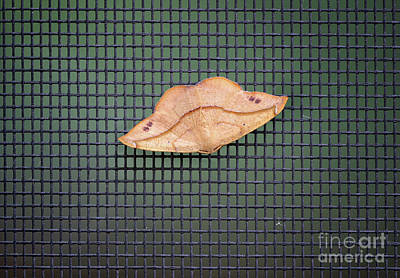 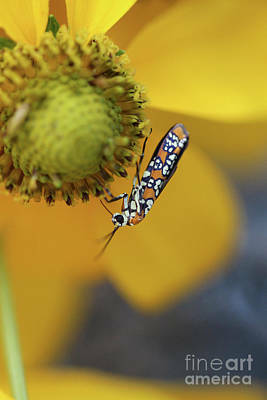 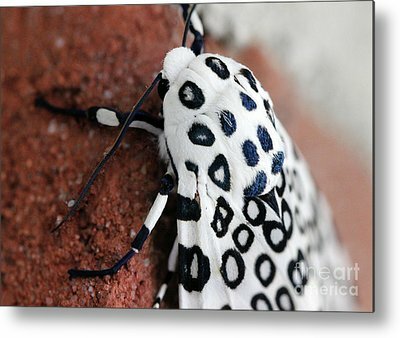 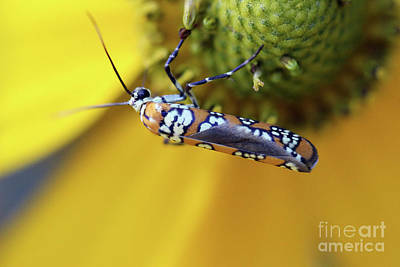 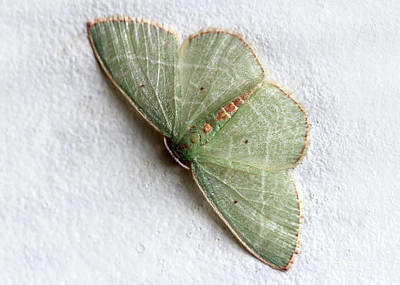 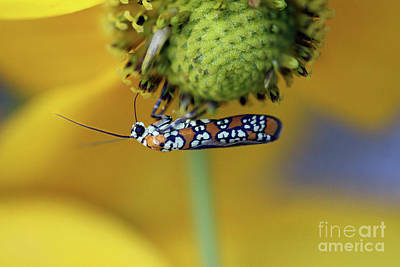 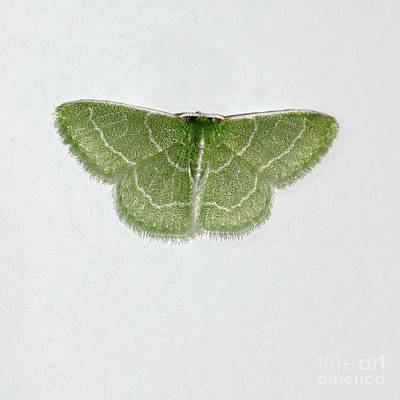 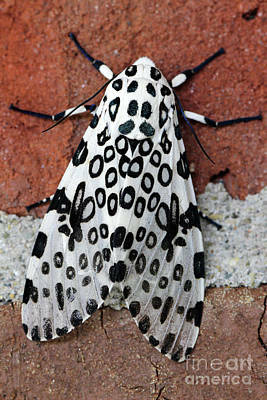 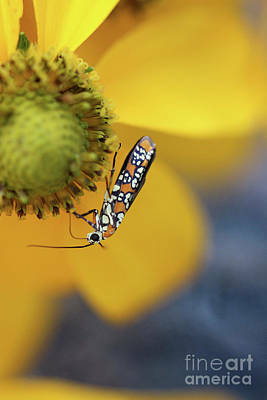 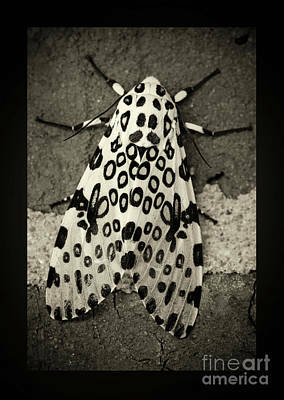 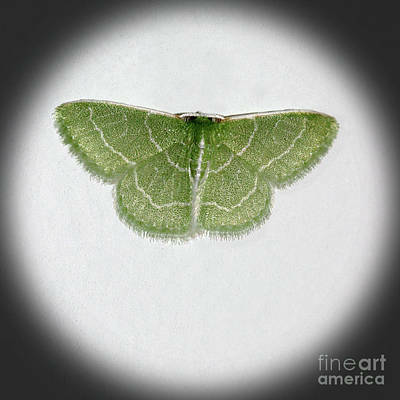 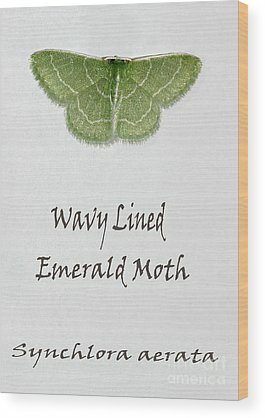 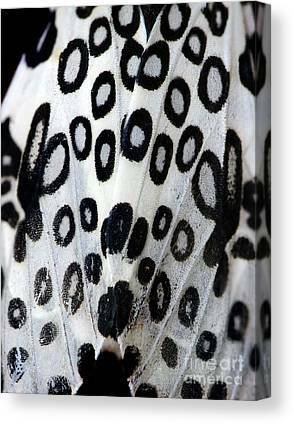 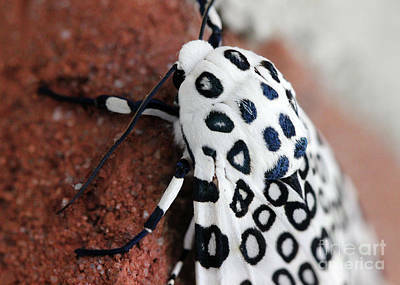 . . but don't forget the beauty you can find in a MOTH!